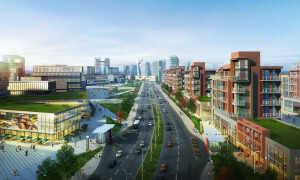 Smart Cities Are Coming To South Africa - Eviction Lawyers South Africa | Le Roux Attorneys Inc.
Property development has a huge environmental impact and nature might not be its biggest consideration when cities are planned or expanded. We’ve now seen that this is not a sustainable way to develop our cities and urban development and nature need to go hand in hand. Developers are now applying this type of thinking and moving towards incorporating nature into building design. Green spaces have proven popular, even in major city centres where they are seemingly rare. In South Africa, Johannesburg has long been considered the world’s largest man-made urban forest – boasting more than 6 million trees. And Cape Town’s CBD is set to change with the arrival of its first environmentally-friendly mixed-use development, Harbour Arch, says Nicholas Stopforth, Managing Director of Amdec Property Developments, the group behind Melrose Arch and the new Harbour Arch. With the growth of ‘smart cities’ – mixed-use precincts – developers are driven to find ways to create green spaces innovatively in a bid to bring nature to the concrete jungle. Stopforth says nature has long been acclaimed for its positive impact on the human psyche. There are countless studies and reports on the benefits of green spaces for our mental health. New-urbanist precincts such as Melrose Arch and Harbour Arch revolve around the principle of being close to everything you need in daily life, with all your requirements accessible by foot. But it’s the outdoor spaces, the piazza-style squares and courtyards for dog walking or people watching, that give these inner-city developments a sense of community. The world over, developers are under pressure to significantly minimise water usage and incorporate eco-friendly technologies that will benefit the planet in the long term. “Everything about development today is about sustainability and about energy-wise innovation, water-saving technology, heat-reducing aspects, and the like. And when you use sustainable technology, you also reduce the cost of occupation long term and obtain a competitive edge.” Stopforth says sustainability and eco-friendly innovation is a key focus area of Amdec’s developments, with green building initiatives including refuse recycling, water-saving devices, low-energy LED lighting and rainwater harvesting. With water scarcity being the new normal for South Africa, developers must be implementing water-wise strategies from the ground up. “There’s a huge benefit in executing water-saving measures at the construction stage, rather than retro-fitting. Not only is it better to have systems in place at the start, but it saves money in the long run,” Stopforth explains. South Africa’s Cape Town and Kenya’s Nairobi are tipped to become the first cities to achieve this ‘smart status’ as they look to Singapore (which aims to be the first smart nation) as a role model for the cities of the future. “While it can be assumed that considerably more developed countries across the world in Europe, America and Asia are more likely to become smart cities at a quicker rate than in Africa, this is not necessarily true,” says Mark Burton, a spokesperson for Schneider Electric. In SA, several cities have plans to become smart, including the City of Cape Town with its five-year strategy, while the City of Johannesburg aims to be smart by 2040, with the City of Tshwane following 15 years later. Talking about SA, Burton says Cape Town’s government has established a four-pillar project with which to reach the status of a smart city. Areas that are to be demarcated as development zones for smart cities will quickly become prime property and getting in early means you can take advantage of once the boom hits. Having property in these areas will allow you to rent at a premium rate and would be a worthwhile investment for any budding property mogul or individual investor looking to get into the property market. 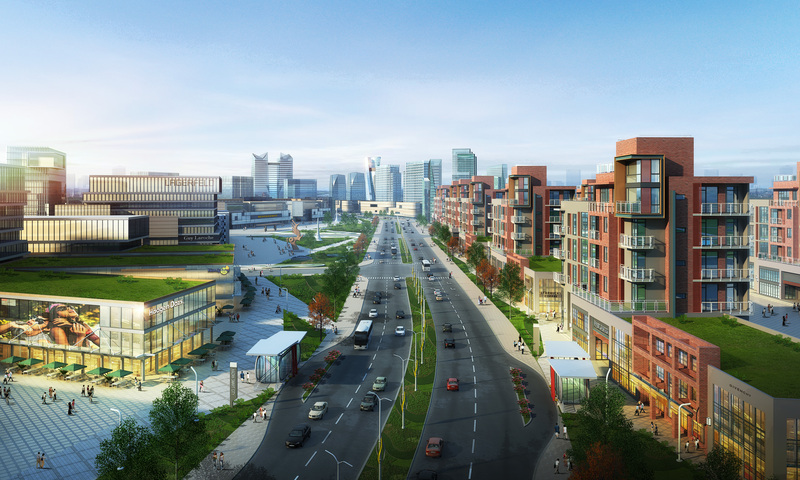 It is predicted that by 2050, 70% of the world’s population will be living in smart cities. By 2030, at least six of the world’s megacities (a metropolitan area with a total population in excess of 10 million people) will be located in Africa. Very good article! thank you to the author for it! In it interesting and useful information.